Famed developer Sim Lain JV lately ventured for lease the 200,000 sq ft office space at Vision Exchange which is competently situated on the top eight floors. This is a collective deal built up by Sim Lian Group’s Sim Lian Land and Sim Lian Development. This is their first project that is primarily directed on commercial spaces. The Vision Exchange is a 25-storey development by the known Sim Liam JV which encompasses F&B outlets and medical suites on the ground floor. 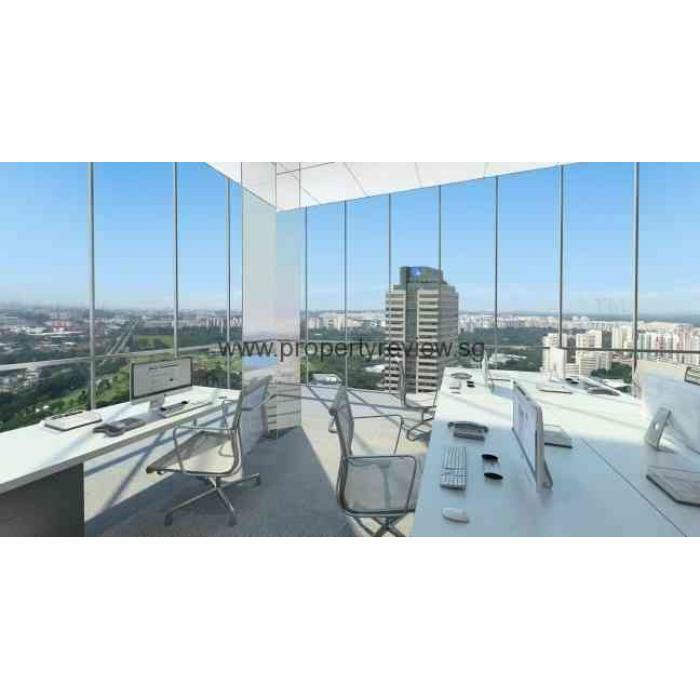 It also has office units located in the 6th to 25th floors of the tower block. On top of this, business owners and investors have the choice to own their respective units within the project.